2 Bedroom Apartment To Rent in Nottingham for £950 per Calendar Month. 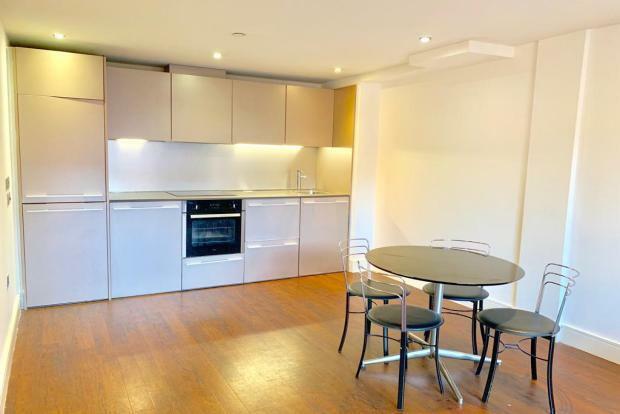 Two DOUBLE bedroom apartment, in The Ropewalk. Offered on a FURNISHED basis. Available now. Call to book your viewing!